Are you worried about your cancer attacking your liver? Scientists writing in the Proceedings of the National Academy of Sciences (Feb 16, 2016; Jun Li et al) have shown that probiotics (beneficial bacteria) can reduce liver tumour growth. And their work builds clearly on previous studies. People with many forms of cancer – from breast to colon cancer – fear the spread of that cancer to their liver. Now it seems one of the principal causes may be the drugs themselves. - a healthy gut microbiome makes your B vitamins (crucial to DNA replication) and your vitamin K (helps protect the liver) and short chain esters (help control inflammation in the body). Cancer loves inflammation – it uses it to spread. A lack of vitamin K leaves the liver unprotected according to researchers at Washington Medical School who found that vitamin K could even treat liver cancer. 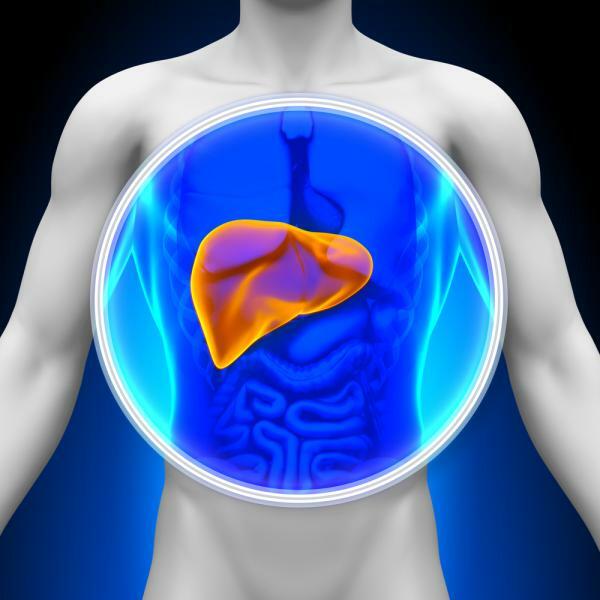 But if that wasn’t enough, the commensal bacteria actually protect the liver in other ways too. The new findings, albeit using mice, show that probiotics are clearly capable of reducing liver tumour growth by blocking “angiogenesis” (the process by which tumors generate new blood vessels to spread and grow). When the mice were fed probiotics, after giving them liver tumours, their tumours reduced in size by 40 per cent and had a 52 per cent reduction in blood vessel growth. As with previous studies on gut bacteria, the probiotics also reduced inflammation in the gut. 2. Take probiotics every time anyone even mentions the word drug, let alone gives you one.